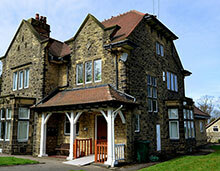 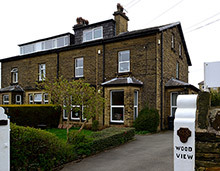 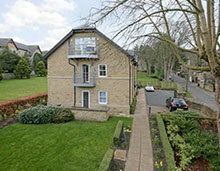 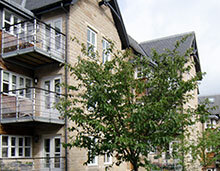 Abbeyfield properties offer independent living usually with shared communal facilities. 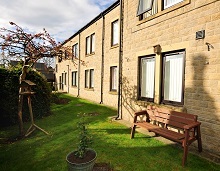 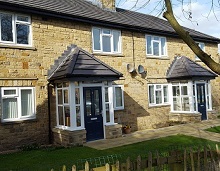 Flats or maisonettes, usually with shared communal facilities, with a maintenance charge paid to the Abbeyfield the Dales who maintain the buildings. 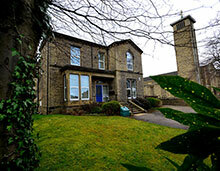 These units are usually near or on sites where other Abbeyfield facilities can be accessed.